The University College of Hospitality Management and Culinary Arts of Sant Pol de Mar (EUHT StPOL) has participated during the past 25th and 27th of March in the Young Hoteliers Summit (YHS), an international networking meeting between the main hotel schools of the world held in the École Hôtelière de Lausanne (Switzerland). Laura Rísquez and Raquel Rodríguez, students of the 4th year of the Bachelor’s Degree in Hospitality and Tourism Management, represented EUHT StPOL in the 10th edition of the meeting. 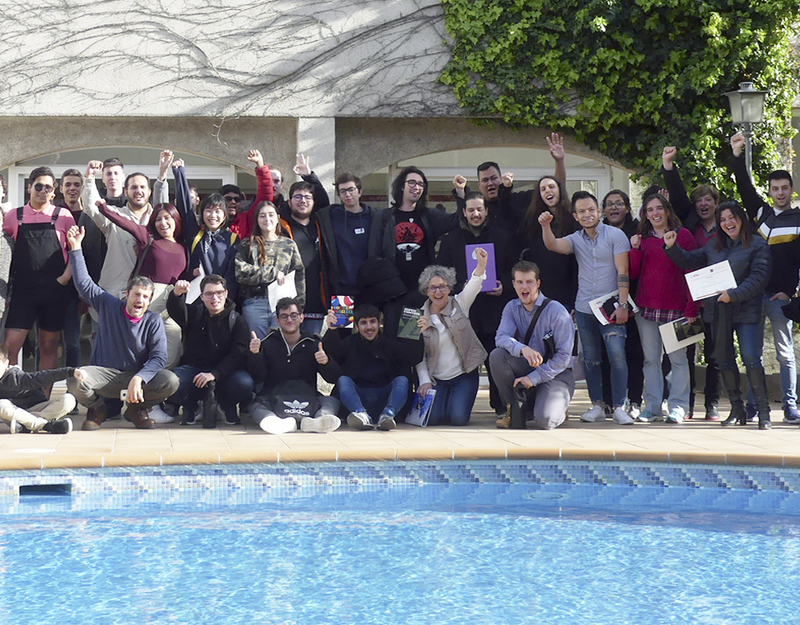 In the tenth edition of the Young Hoteliers Summit (YHS) held during the past 25th, 26th and 27th March gathered representatives of the hospitality sector: students, professionals and companies. Three days filled with conferences, debates and challenges to be solved in a team that had three words as key points: envisioning – defining – succeeding. Laura Rísquez and Raquel Rodríguez, students of the 4th year of the Bachelor’s Degree in Hospitality and Tourism Management, represented EUHT StPOL in the 10th edition of the meeting. There, they shared experiences with other young people from different European hospitality schools. 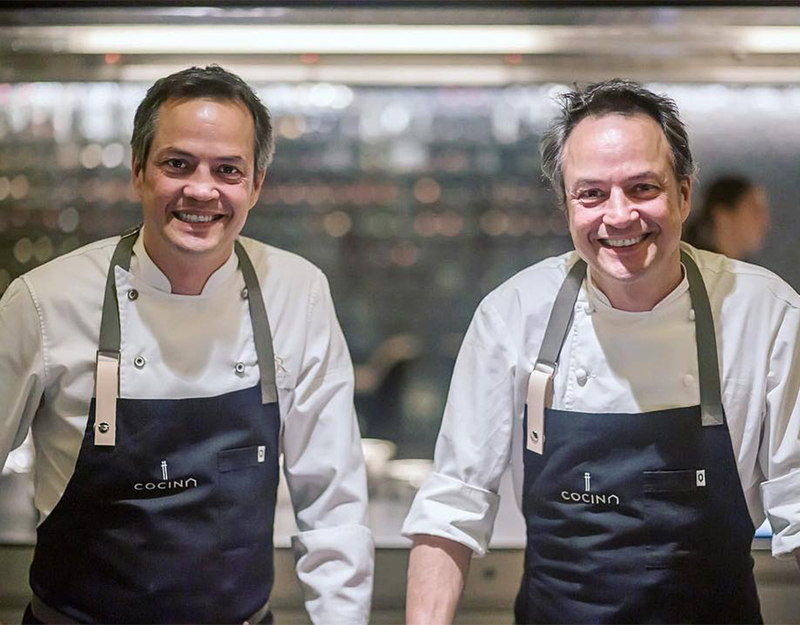 The YHS is the perfect scenario to exchange impressions between future talents and big companies in the sector such as Four Seasons, Wyndham Hotels & Resorts and The Dorchester Collection, among others. 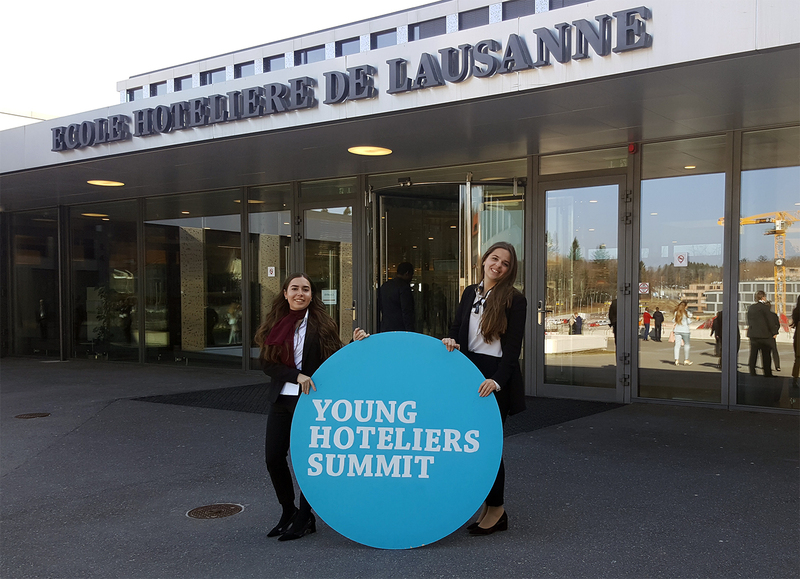 This is the fourth consecutive year that EUHT StPOL participates with students of the Bachelor’s Degree in Hospitality and Tourism Management at the Young Hoteliers Summit, an event designed by students of the École Hôtelière de Lausanne, in Switzerland.